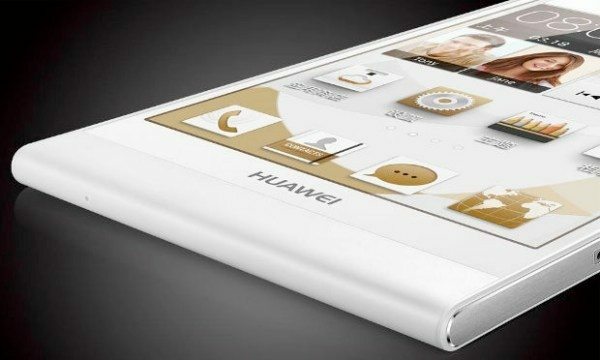 Way back in November Huawei announced that the popular Ascend P6 smartphone would skip Android 4.3 and be updated directly to Android 4.4 KitKat. At the same time the company informed that KitKat would begin rolling out for the P6 in China in late January. It’s been a little longer than expected but the Huawei Ascend P6 Android 4.4 update has finally started to roll out as an OTA (over-the-air) update in China for China Mobile users. The Ascend P6 launched running Android 4.2.2 Jelly Bean with the Emotion UI 1.6, so this update will be welcome news to the many owners of the device. Now that Android 4.4 in the form of Android 4.4.2 is finally being pushed out to the phone in China, hopefully a global rollout will soon follow. Along with bringing KitKat, the update will also bring an upgrade to Emotion UI 2.0. Do you have the Huawei Ascend P6 and are you eagerly waiting for this KitKat update? 2.0 is currently on the G6 (with kitkat) which was released a few weeks ago so its unlikely they are 2.3 already, let alone release it specially for an older phone and not give it to the latest phone. I have a P6 ..and really waiting since last November ..hopefully ..this march Huawei will come true for its committment …other wise i was about to jump from for a samsung S5 ..lets see how true is Huawei words ? Oh you would have so much fun with that S5 and all its useless features and even slower upgrades. Remember, when they add nearly 7GB of their own software too it, they need to do it for each upgrade as well and that takes time. Well, actually Samsung S4 has already been updated to KitKat (at least here in Norway), in spite of being an older phone than the P6. Kad ,kada ce biti kitkat dostupan u evropi!? Why is it only for China ? anyone in australia know if we can get the new android update for p6? and how where? does anyone know when the update will reach the UK?